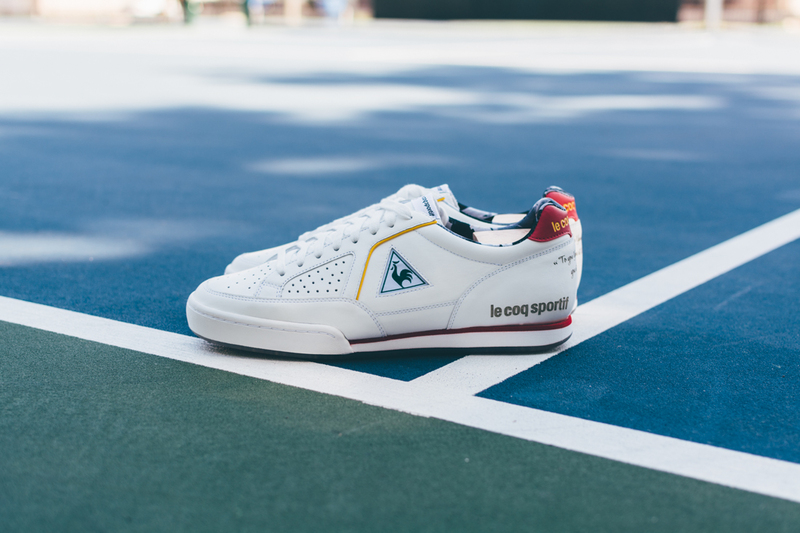 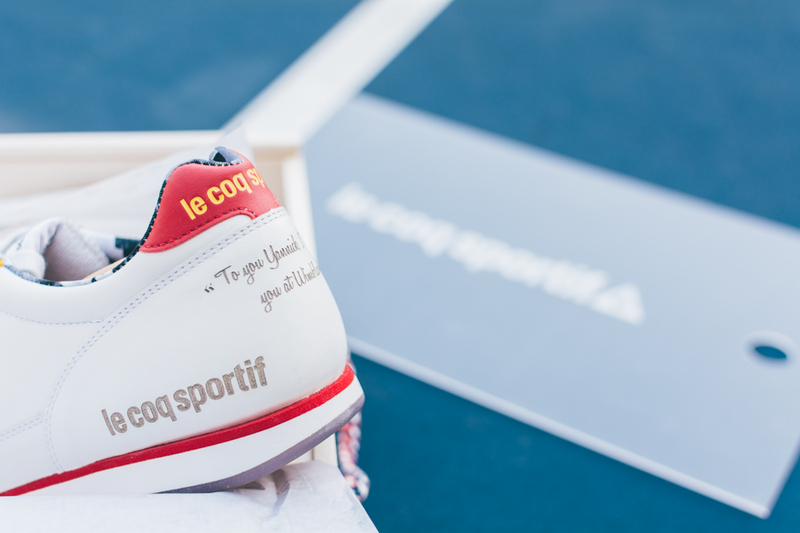 Representing Yannick Noah’s 26 titles on the court as a player and captain, Le Coq Sportif has honored him with a limited release of 26 detailed pairs. 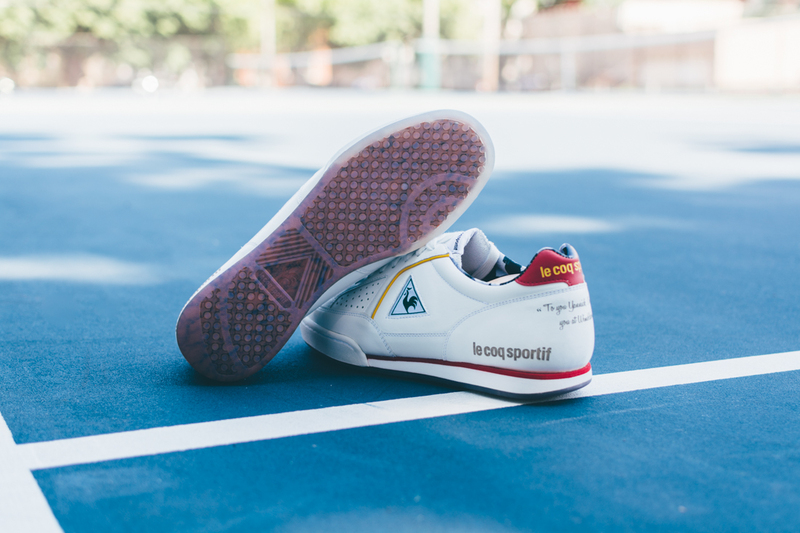 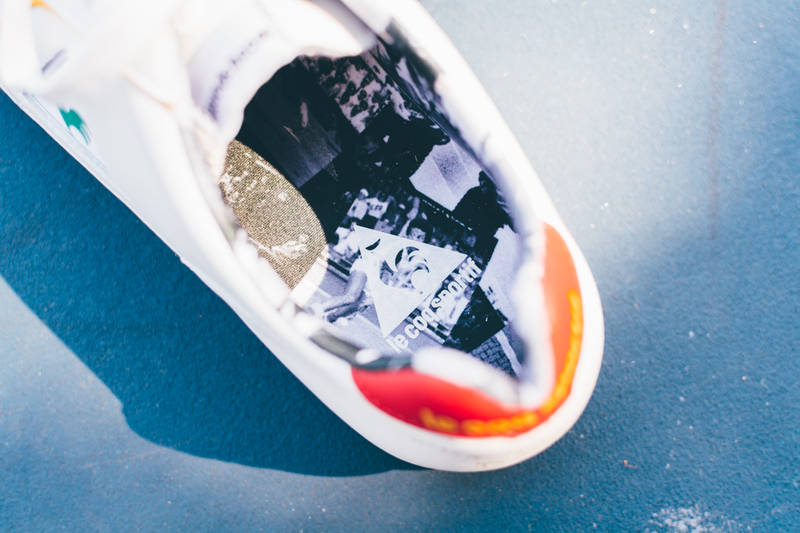 The Noah shoe celebrates Yannick meeting with the iconic tennis player Arthur Ashe. 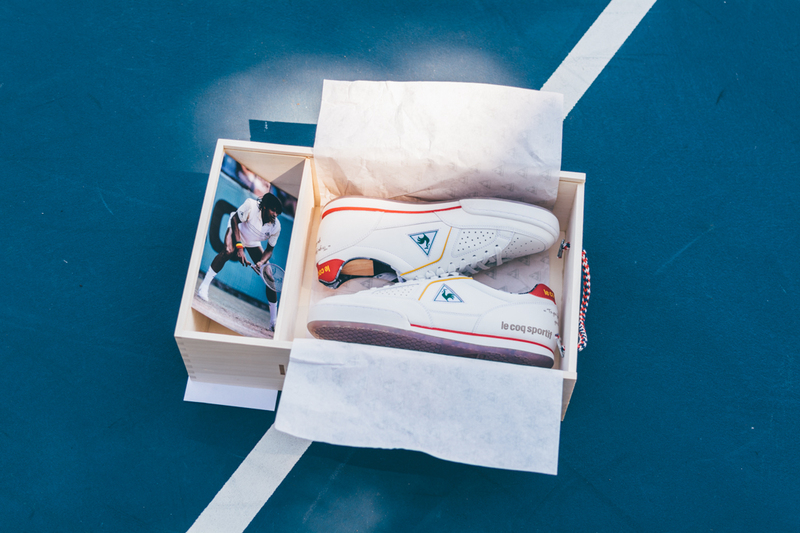 Yannick grew up with a love for tennis and looked up to Arthur Ashe. 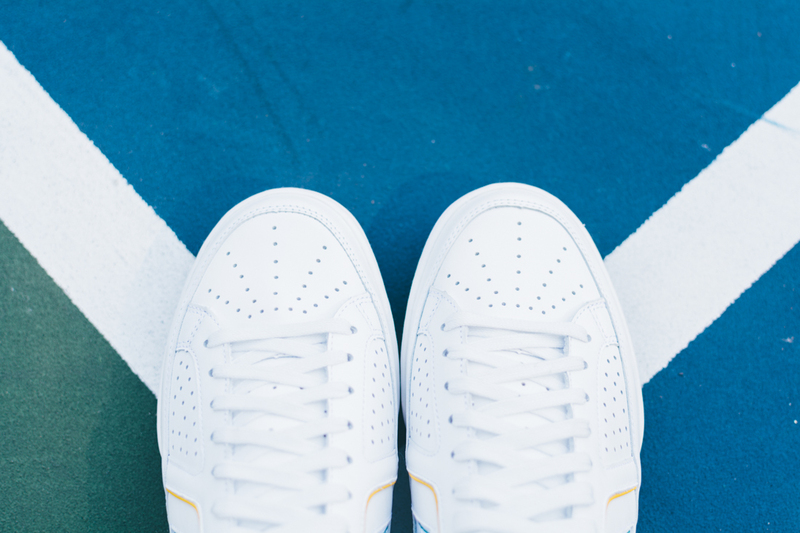 Eventually, the two met and the meeting with his lifelong idol was a dream come true. 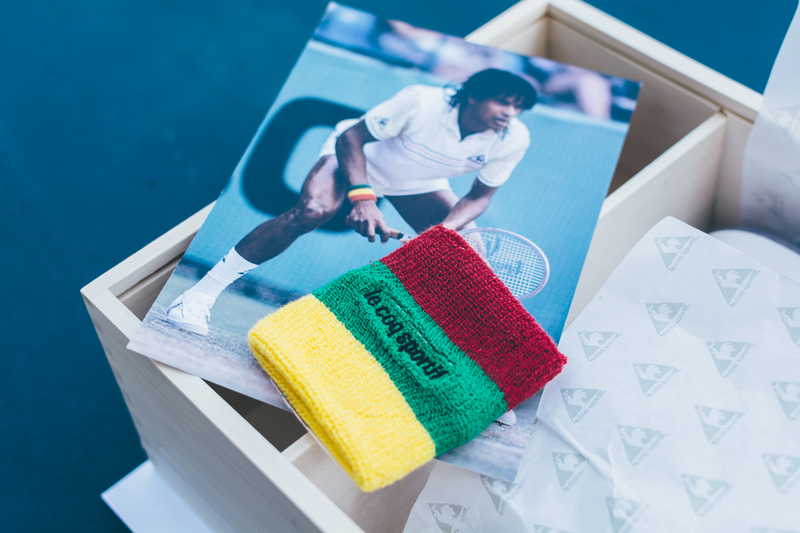 At one point, the two played together and at the end of their exchange Arthur Ashe gifted Yannick a signed poster : “To you Yannick, hope to see you at Wimbledon.” In 1978, the two played doubles together at Wimbledon. 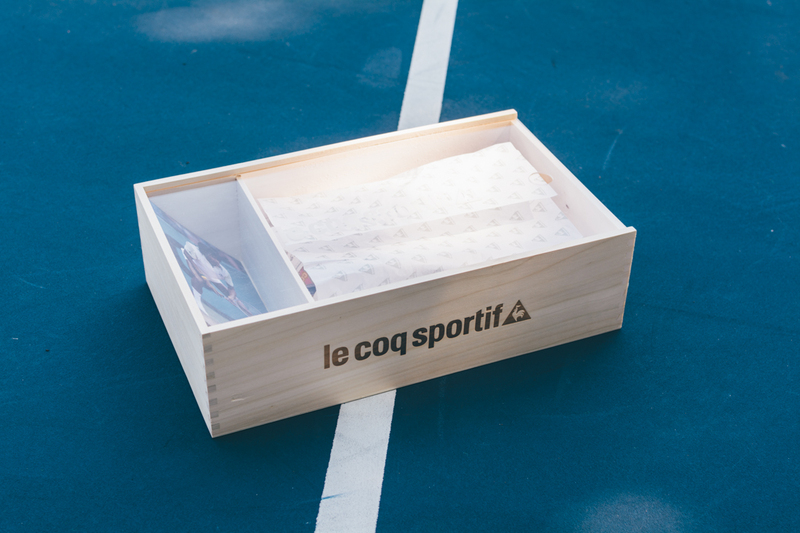 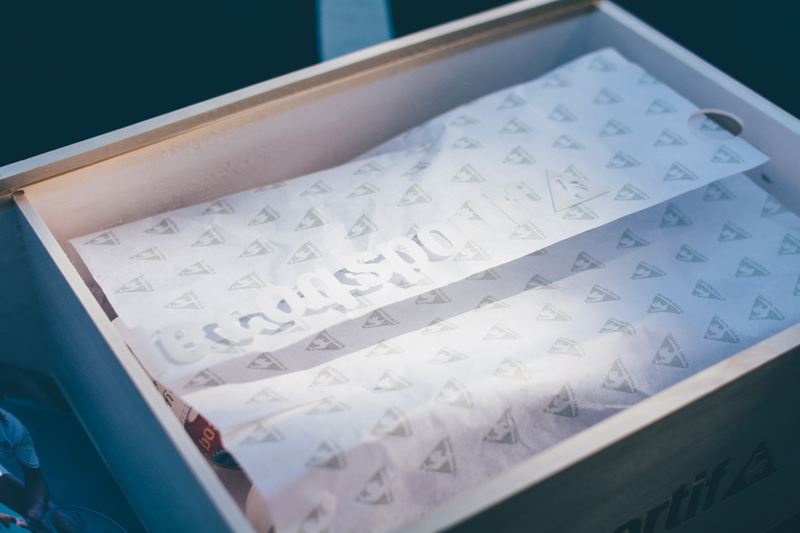 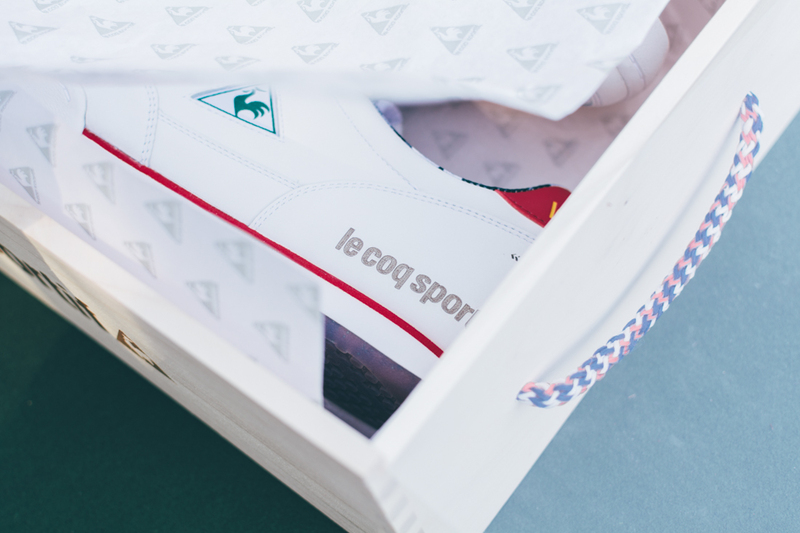 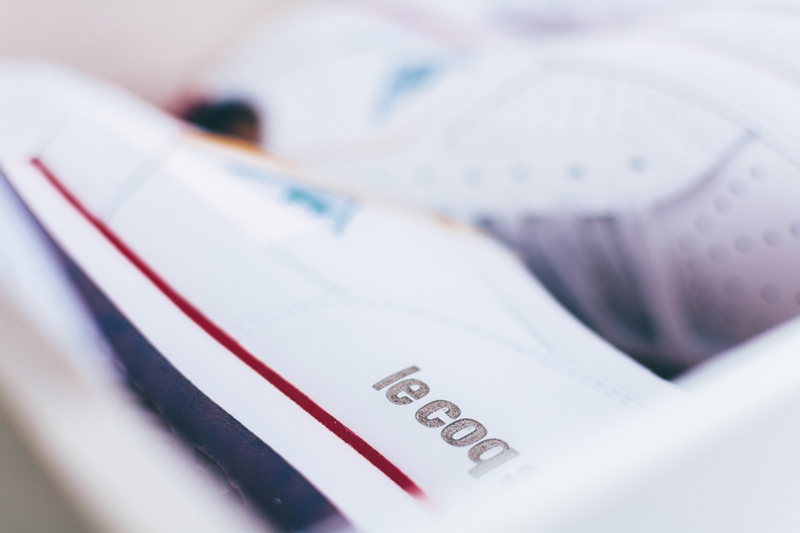 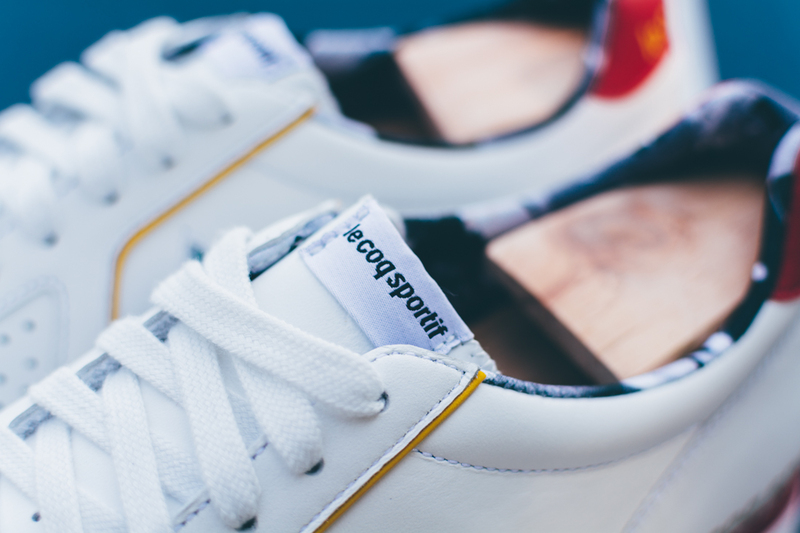 The packaging features a laser etched wooden box containing a pair of Le Coq Sportif’s. 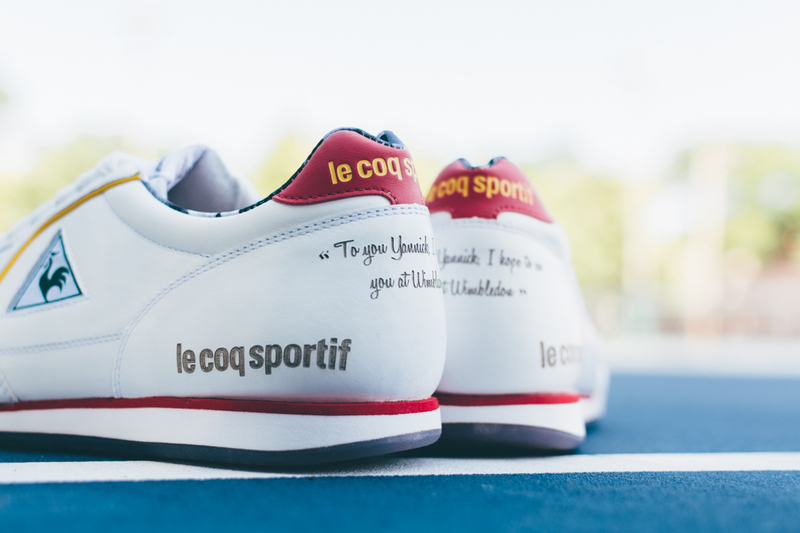 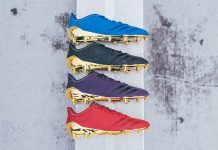 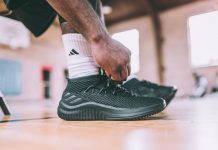 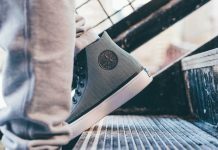 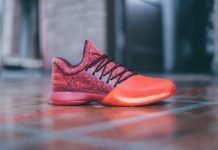 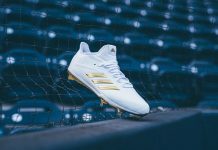 The shoe features beautifully crafted leather and pays homage to Yannick Noah and includes the message “To you Yannick, hope to see you at Wimbledon.” which is also laser etched onto the back heel of each shoe.